Logan J. is drinking a 90 Shilling by Odell Brewing Co. Very little acid, easy drinking. Earned the Cheers to Independent U.S. Craft Breweries (Level 35) badge! Earned the Brewery Pioneer (Level 20) badge! Earned the Draft City (Level 25) badge! Earned the Pucker Up (Level 6) badge! B Rian P. is drinking a Hammer Chain Fresh Grind by Odell Brewing Co.
Sarah H. is drinking a Sippin' Pretty by Odell Brewing Co.
Earned the Cheers to Independent U.S. Craft Breweries (Level 11) badge! Earned the Pucker Up (Level 29) badge! Earned the Fruits of Your Labor (Level 4) badge! 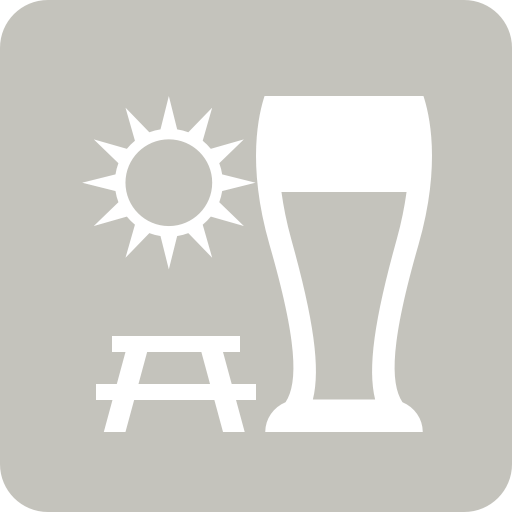 Thanks for getting this Miller T.
Abbey E. is drinking a Sippin' Pretty by Odell Brewing Co.
Earned the Verified Adventure (Level 12) badge! Earned the Middle of the Road (Level 15) badge! Earned the Land of the Free (Level 18) badge! Earned the Night Out badge! Earned the Cheers to Independent U.S. Craft Breweries (Level 2) badge! Earned the Middle of the Road badge! Earned the Brewery Pioneer badge! Earned the Draft City badge! Earned the Land of the Free badge! Ryan N. is drinking a Wolf Picker Experimental IPA (2019) by Odell Brewing Co.
Matt B. is drinking a Jolly Russian by Odell Brewing Co.